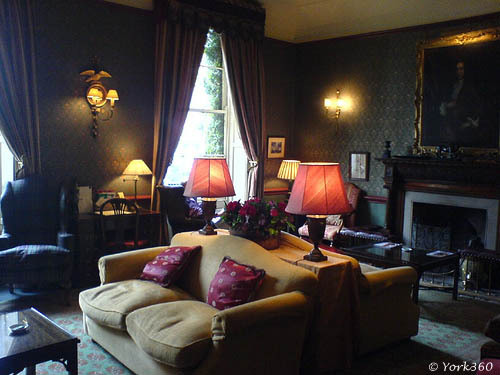 The Grange Hotel, No. 1 Clifton, York. 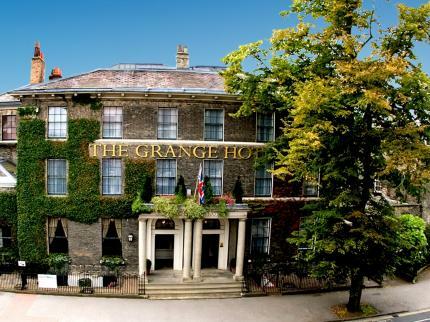 - York 360° The Grange. 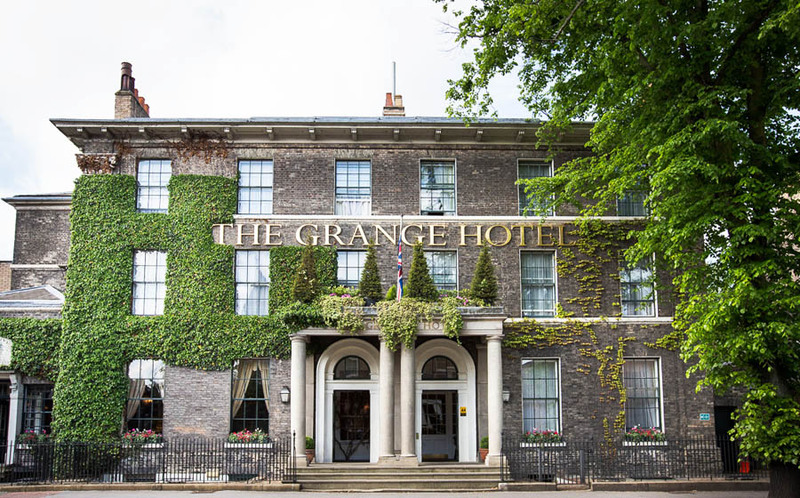 The Grange is a very smart boutique hotel, located just outside of York's historic city walls but within easy walking distance of the centre of York. Situated just around the corner from Exhibition Square and within easy walking distance of the city centre. See shopping in York. 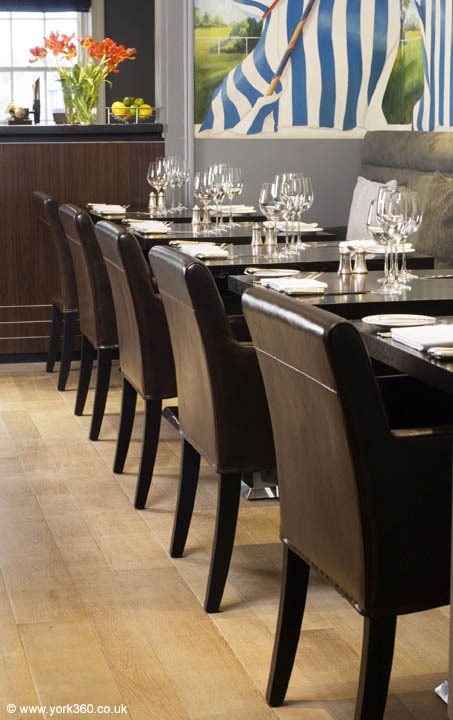 The Grange Hotel is renowned for top quality dining, particularly The Ivy Brasserie, awarded 2 AA Rosettes. Also The Cellar Bar, a great place to meet with friends for a drink, a lite bite or lunch. For table reservations, please call 01904 644744.